A/N: This is the post for day 4. The prompt was to write about some type of loss and what it meant to you and how it affected you. The twist is to make it part of a 3 part post series which I plan on doing. There will be other days that will involve adding t to this series. So stay tuned for the rest of this journey that is very dear to my heart. Outside a comet rocketed towards the Earth. Its tail of disintegrating stars winked down at her as it streaked faster and faster towards the ground. She watched the phenomenon that should have been beautiful. To star gazers and nature lovers, who would be pointing and crying. “Look at the beauty of this event,” it was a moment of a lifetime. It fell and would soon be lost behind the horizon. Binoculars would follow it and wonder if it landed and left a mark or just fell apart into dust and star dust. Maybe it did hit the ground somewhere, a huge massive canyon resulting from its impact. Those who were brave enough would go find its resting place and investigate. A huge hole with walls so high their shadows made it impossible to see the bottom. They would all wonder what was at the bottom. Aliens? Some new disease? Humanities destruction? Or just dust and dirt and creepy crawly insects pissed off because they were awakened from their slumber? Everyone else would be fascinated, it might even end up on the television. Scientists would be talking about the results and impacts of an event like this. She didn’t care, the comet could be the end of life as we know it and it didn’t matter to her. Her world was already in pieces at her feet and no comet could make it any worse. The devastation in her life was like nothing she could have ever envisioned for herself or for anyone close to her. She let the curtains fall back into place and slowly let herself fall back into an arm chair. The corner lamp was on the lowest setting, she could barely see the objects around her, only shadows. She didn’t get up to turn it on any higher not only did she not care about seeing the world right now but her feet wouldn’t approve of the added weight. She sat in the growing darkness and let the ever present tears fall again. She was surprised that she had any left to shed. She just cried. She didn’t demand answers from the universe like she had been doing for days now. She just let the tears soak her cheeks. She felt like she was drowning and to be honest she didn’t know if she wanted to take another breath without him. He was gone. Breathing and moving seemed pointless now. He wasn’t there to make her smile and rejoice in their greatest accomplishment together. He wasn’t here to hold out a hand to lift her up now that she was falling head first into oblivion. She was on the edge of the cliff, the rocks and dirt and sand crumbling beneath her and she seriously debated if she wanted to take that one step back. Maybe she could just stand here until all the pieces of Earth were gone and only air remained. “Ouch, not so hard,” she said, rubbing the spot where a small little foot had kicked at her. She wiped the tears from her eyes and placed her hand on her extended stomach and felt a new wave of sadness overtake her. How was it fair that this precious angel wasn’t even born yet and yet she had already suffered the crippling loss of losing a parent? When she entered this world she wouldn’t see two smiling parents looking back at her, just one. She hadn’t even drawn her first breath and yet she already had a crack in her heart. How was that fair? What did it mean for her? Did it mean this was how her life was going to be from this movement on out?The ghost of loss and hurt always following close behind her. What had she done to deserve that type of life? She hadn’t even met the world and the world was already out to get her. She looked down and envisioned her daughters’s little fingers clawing out at the world, trying to grasp onto something to steady her. “My hand is right here,” She whispered. She knew that she had to take a step back from that cliff edge. She had no idea what was coming next and what it meant for them but she knew one thing for certain. This child would never feel the coldness of an empty hand or empty arms. Yes, loss was going to be one of her first memories and there was nothing she could do about that, but what she could do was make sure the child knew that she wasn’t alone. She couldn’t turn back time and restart that heart that had stopped too soon but she could make sure his memory never died. It was going to be them against the world from now on, a mother and daughter team that was unbeatable and indestructible. 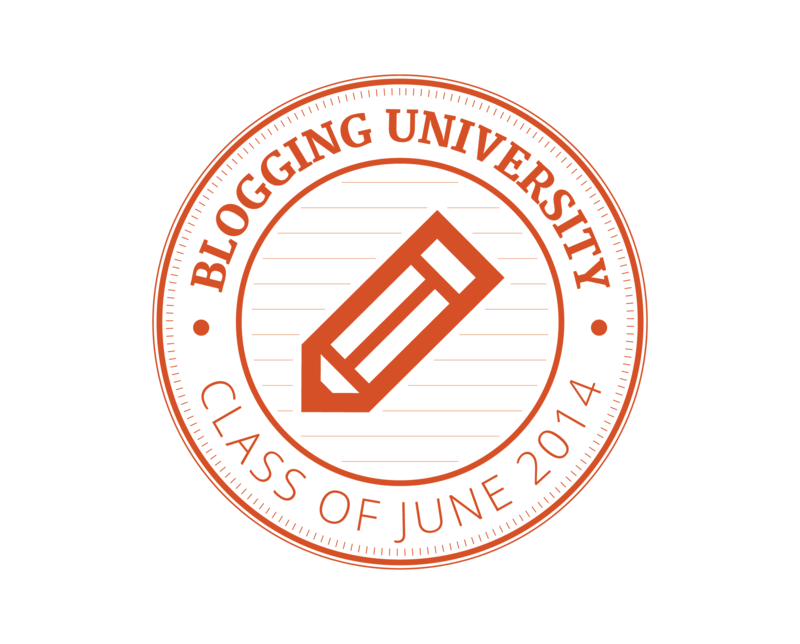 Posted on June 5, 2014, in Blogging University- Writing 101- June 2014 and tagged indestructible, loss, short story, writing101. Bookmark the permalink. 2 Comments. Thank you. It was tough to write but the next two parts should be much more uplifting!